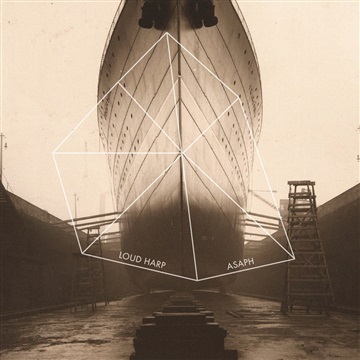 Loud Harp's sophmore record, "Asaph", picks up where the first record left off, but from a higher viewpoint. No longer songs from the bottom of the pit, these are the songs of a people ascending the hill of the Lord. A people in awe of God's greatness - a people with a new focus. Loud Harp's new record HOPE WHERE THERE WAS NONE will be available everywhere on June 09, 2017 and is currently available for pre-order via Kickstarter (http://kck.st/2nXnNoZ).